Greenpoint is a neighborhood in NYC borough Brooklyn. It is also called Little Poland, due to numerous Polish immigrants situated in the area. There is also large Latino, South Asian and North African population. The proximity to Manhattan, Long Island City and Williamsburg has made Greenpoint really attractive for some business projects. There are some authentic and unique local businesses that add to the charm of this neighborhood. Dumbo moving and storage customers claim that although the neighborhood has changed a lot during the last few years, there is still the charm that attracts a lot of people to move there. Once it was really affordable place for living, there were a lot of cheap movers and moving companies, but the development and increased interest in the area brought higher real estate costs. The fact that Greenpoint is not overcrowded makes it more desirable for living, which, consequently causes increased workload for our movers. 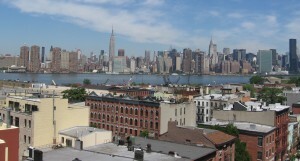 Due to affordable rents, many students and young artists choose to move to Greenpoint. Although this neighborhood is not known for an amazing nightlife, there are some famous bars like The Pencil Factory, Matchless, Twisted Bar and Lounge, Boulevard and Coco that usually get crowded on weekends. Night clubs and bars are usually visited by locals and tourists and party seekers sometimes choose to commute to the nearby neighborhoods in order to have some fun. There are predominantly Polish restaurants. Once you reach Greenpoint, pay a visit to some of the local restaurants – Lomzynianka or Krolewskie Jadlo, famous for specialties like pierogies or kielbasa. Furthermore, if you are fond of international cuisine, you can grab some pizza at Paulie Gee’s or some tacos at Papacitos. Greenpoint is a breath of fresh air. It is quiet, safe, clean and family-oriented. Transmitter Park at West and Kent streets offers fascinating view of the city skyline. McCarren Park is a huge green space which offers a great outdoor life, which is also some kind of fun for families. Although close to Manhattan, Greenpoint has some particular, unique and traditional character. Greenpoint is becoming one of the best places to live in Brooklyn. With bus and ferry services, there are enough transportation options for you. 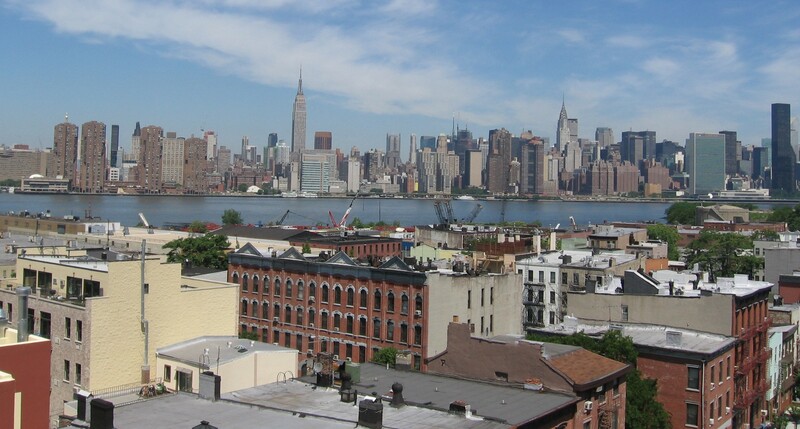 The position between Williamsburg and Long Island City allows you a lot of possibilities. 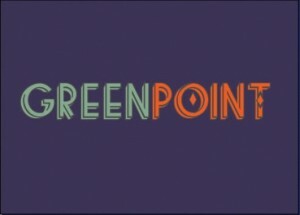 If you don’t mind commuting to work or school and prefer a peaceful lifestyle, consider moving to Greenpoint. Our movers can provide you with more than affordable estimate and help you move wherever you like.